From a full blown international sales conference to a new product launch to a straightforward company get-together, Studio434® has all you need to make it a memorable success. Apart from the top floor, there are two executive event spaces located on the upstairs floors of Studio434/2. These are both two floors high, are furnished with wooden flooring and enjoy a view through a unique glass wall running along one side. 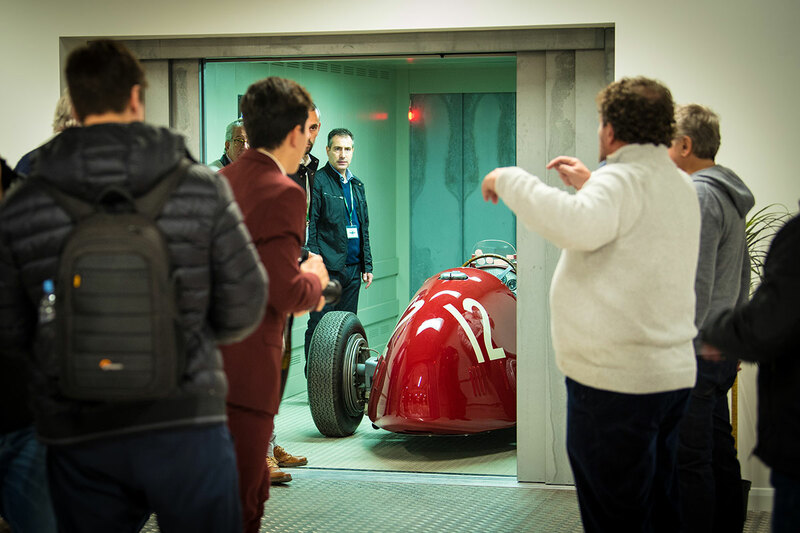 The wall allows event attendees to see and admire the classic and prestigious vehicles the other side of the glass. In fact, event organisers can specify what vehicles they want to see through the glass or decide to put on their own form of entertainment should they so choose. Both executive event spaces offer access to conference rooms and are fully supported by the ground floor offices. There is also a self-contained flat located beside them which is available for hire during your event. Studio434® is well versed in all aspect of corporate hospitality. We offer a crafted menu giving a choice of catering that ranges from coffee and sandwiches to a full four course dinner for all who attend your event. 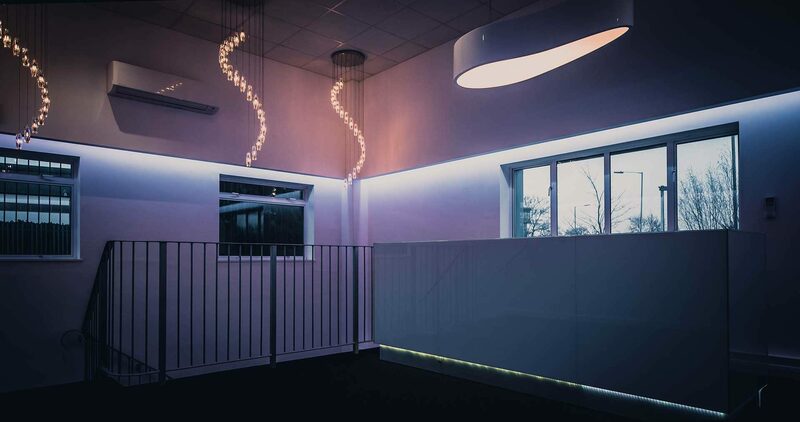 The top floor of Studio434/2 is the most striking floor in the building and designed solely for big events. The event space, kitchen and toilets are finished to the same high standards as the executive event spaces below. 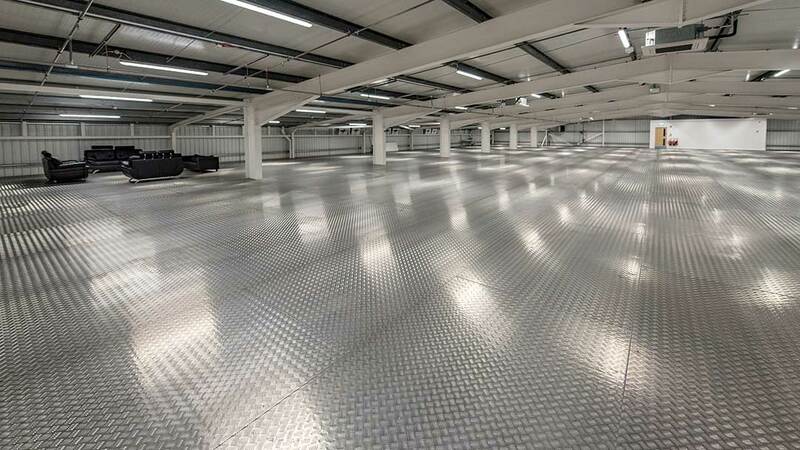 There is also a steel floor which serves to accentuate the lighting and an angled ceiling which enhances the venue’s acoustics. 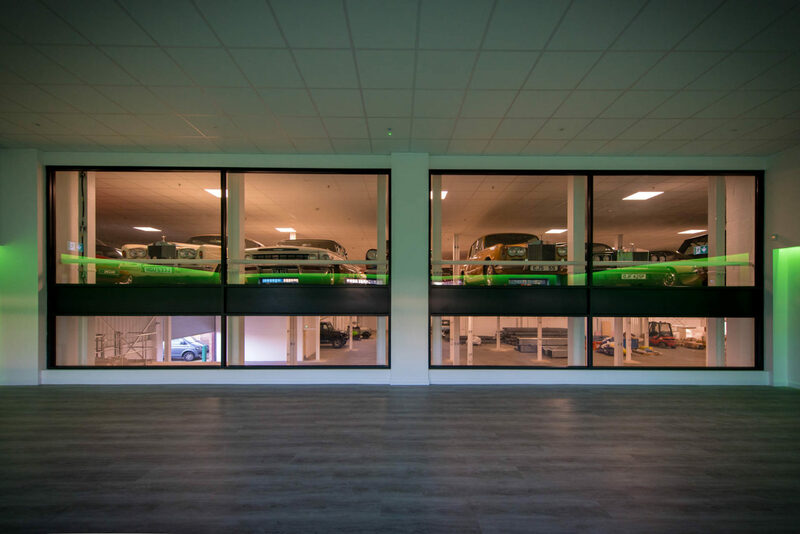 Served by purpose-built car lifts, this is an ideal venue for any event with an automotive theme. In fact, the Ferrari Owners Club recently hired the venue for a drive-in event. 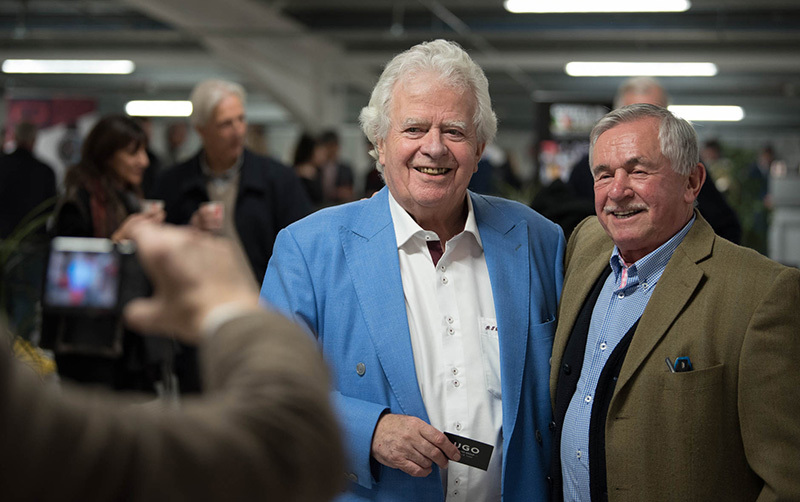 Mingling with 30 classic Ferraris, guests were treated to a screening of a new Ferrari film with a Q&A session afterwards with the director and writer. All of this taking place with a full catering service. Events need not be car-based. Studio434/2’s top floor has the space and facilities to handle any large prestigious event including fashion shows, art gallery shows, conferences and even live TV shows.